 Delivering The Most Professional Auto Detailing Services In The Tampa Bay Area! 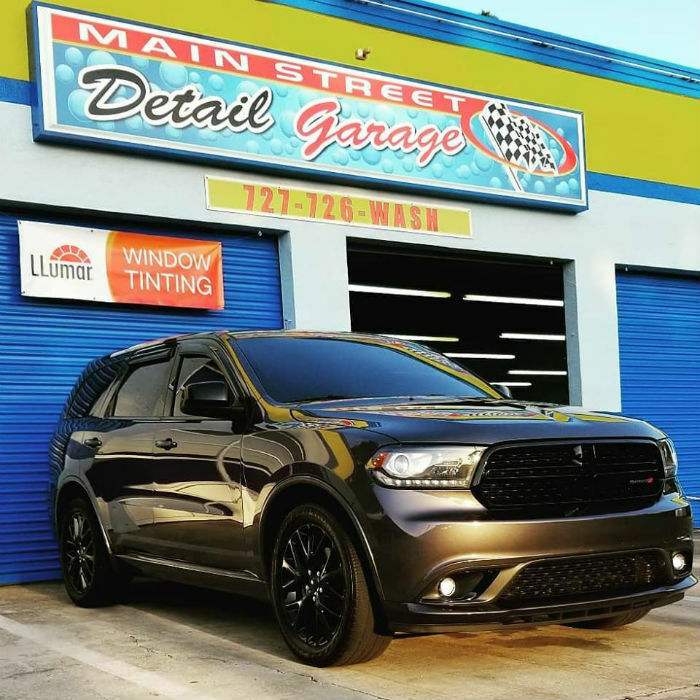 Main Street Detail Garage & Tint Shop provides professional car detailing services to the residents of Clearwater and surrounding areas. We understand that your vehicle is more than just a simple mode of transportation to you. 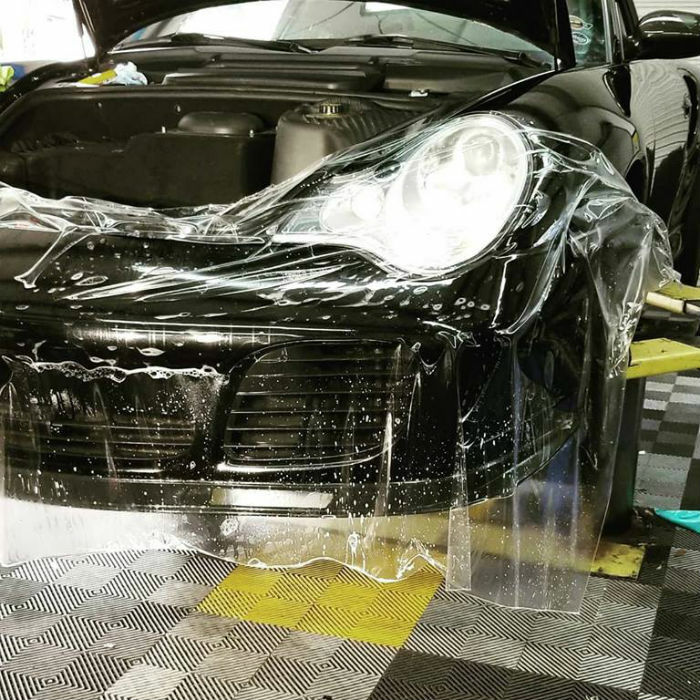 No matter what you drive, you will get unparalleled attention to detail, the finest techniques, and products, and fast, friendly service to protect your automotive investment and bring out the full beauty and luster of your vehicle. 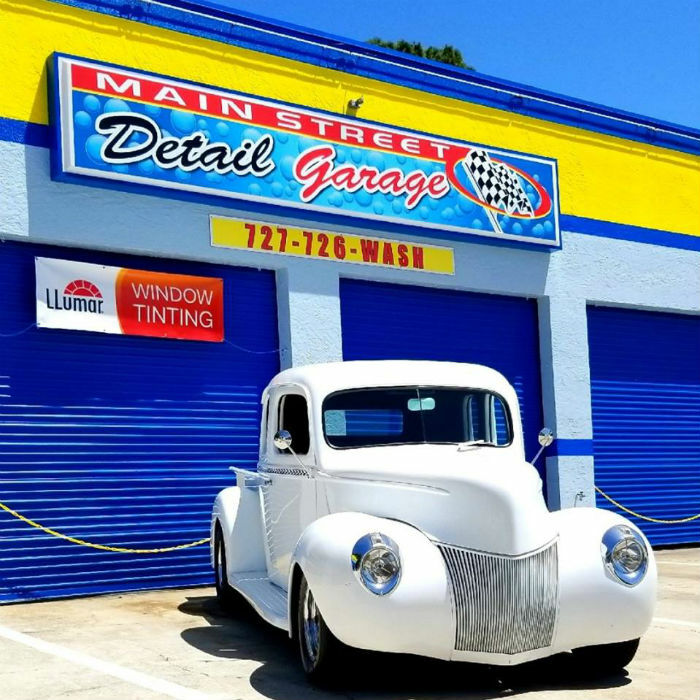 Regardless of your busy schedule, the convenience and flexibility of Main Street provides you with the professional automotive detailing your vehicle deserves at a competitive price you can afford. 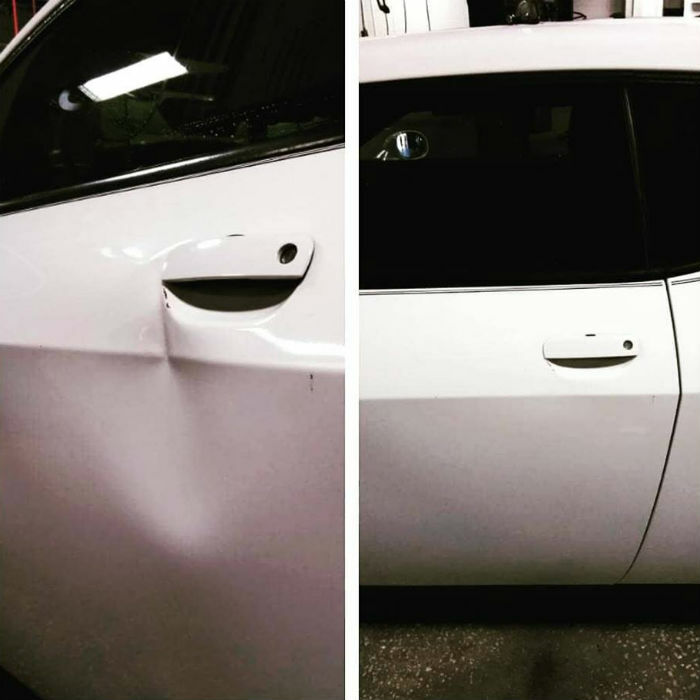 Some of our detailing services includes car wash, car wax, window tinting, dent removal and so much more. 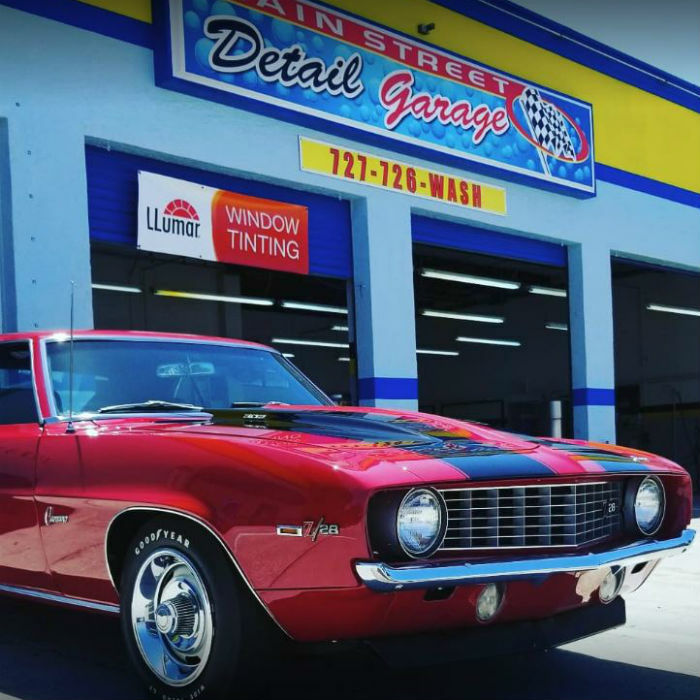 With over 10 years of experience, you can trust your car is in great hands with Main Street Detail Garage and Tint Shop. Give us a call today for our quality auto detailing services, we look forward to serving you. Our team shows a level of excellence that surpasses our competitors, setting new standards. 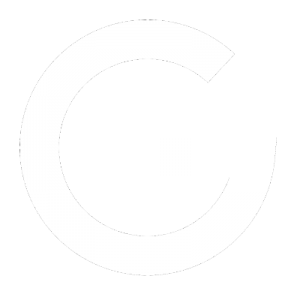 We specialize in just about every area of Auto Detailing and take pride in our work. 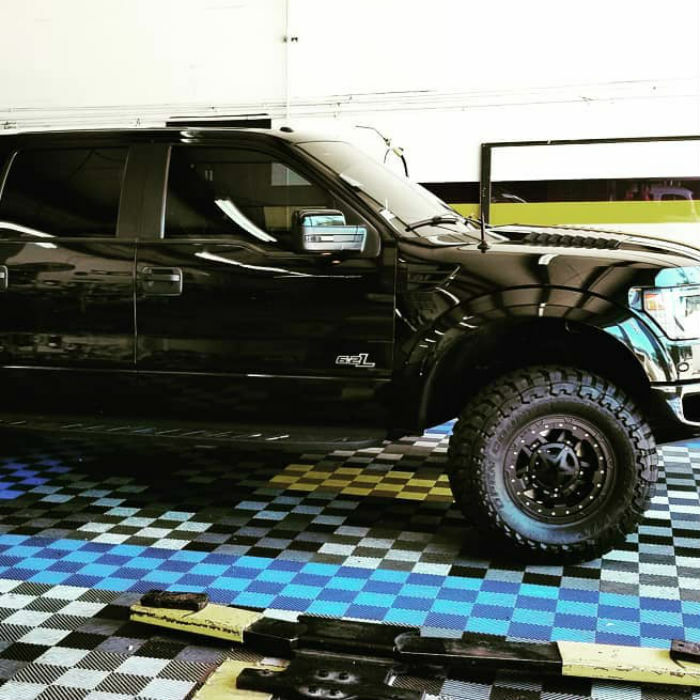 Be assured, we’ll treat your vehicle as if it’s our own! Your satisfaction is our main priority and we always work with our customers to achieve outstanding results! 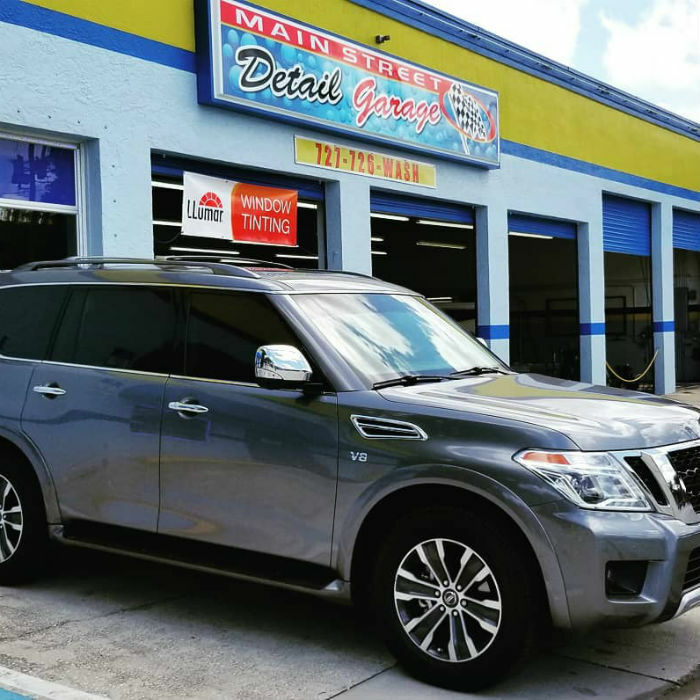 With over 10 years of experience, Main Street Detail Garage & Tinting is dedicated to delivering consistent and outstanding Auto Detailing to the greater Tampa Bay Area. We believe in quality workmanship and integrity, while building life long relationships. Our experts have the experience necessary to bring your project to completion in a timely manner. 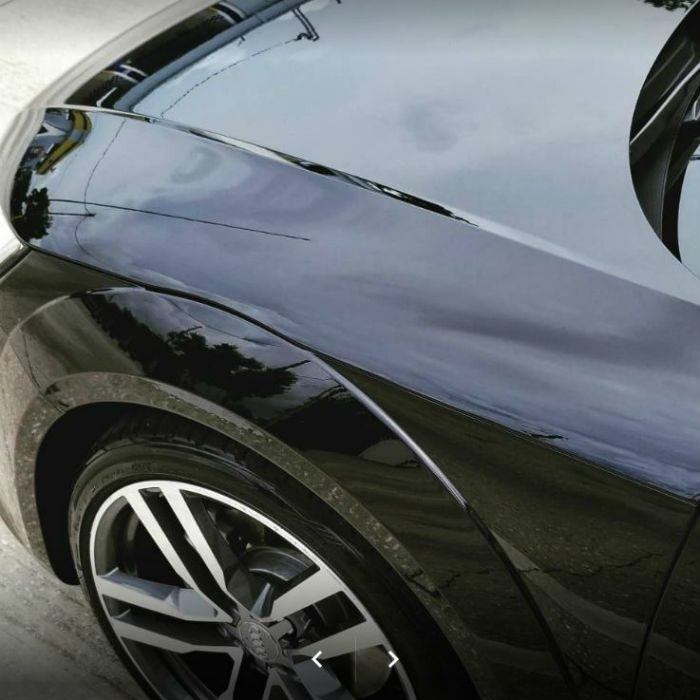 Let Us Handle All Your Car Detailing Needs Today!